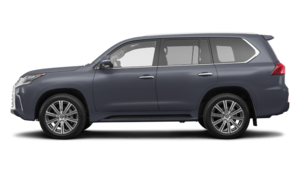 Looking for a 2018-2019 Lexus vehicle on Montreal's West Island? Come see us today at Spinelli Lexus Pointe-Claire near Laval! 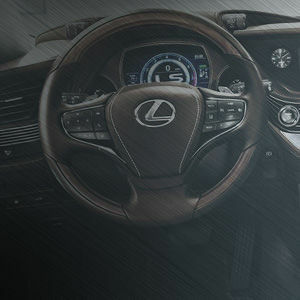 Whether you're looking for a sedan, a coupe, an SUV or even a hybrid car, when you look through our stock of new Lexus, you'll surely find one that meets your tastes and your needs. Here is an overview of the Lexus range. From compact - and hybrid! 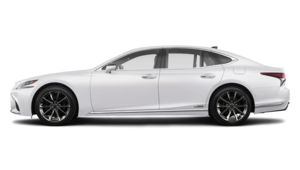 - The luxurious 2018 Lexus LS through the new ES, new GS, you'll be spoilt for choice with our sedans! Elegant, powerful and equipped with the latest technologies, they will please even the most discerning buyers. 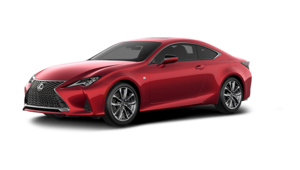 Whether you have set your sights on one of our 2018 Lexus IS 350 or one of our 2018 IS 300 or any other 2018-2019 Lexus for sale on the West Island, for that matter, you'll enjoy a vehicle that is the perfect combination of power and precision. Take one out for a spin today! 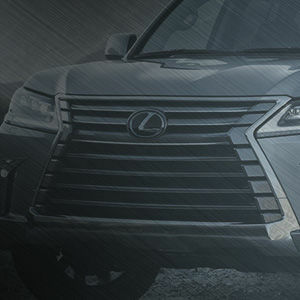 Our Lexus SUVs offer a level of unparalleled luxury and along with its powerful engines will mean you’ll become the owner of an exceptional vehicle. 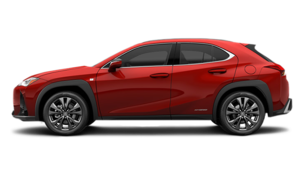 If you are looking for a compact model, the 2019 Lexus NX 300 is made for you! Its modest dimensions don't reflect what's hiding under the hood! In fact, it has a turbocharged engine that delivers up to 235 horsepower, which is more than many of its rivals. 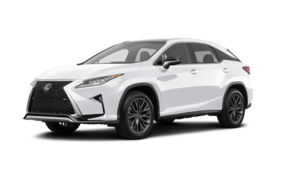 And don't forget to also take a peek at our stock of 2018 Lexus NX 300h! 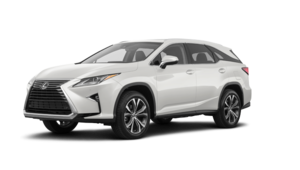 Among our extensive range of new Lexus vehicles for sale you'll find that we have a great choice of 2018-2019 Lexus RX, such as the 2018 RX 350 and its hybrid models, the RX 450h. 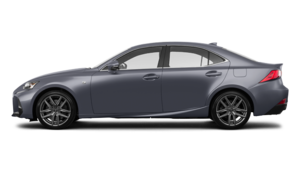 They are roomy, comfortable and powerful and are among the most popular of the Lexus family. It will only take a single test drive for you to be convinced! And if you're looking for an SUV with outstanding off-road capabilities, the 2018 Lexus GX 460 was designed for you! It has an imposing stature and can comfortably accommodate up to 7 passengers. Come see it up close! The Lexus range wouldn't be complete without its sports models! 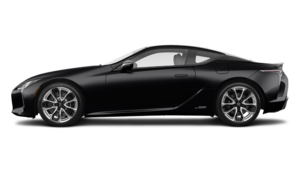 If you're in the market for a high-end coupe that delivers spectacular performance, opt for the Lexus RC or the RC F Sport, which is the most powerful V8 coupe ever offered by the manufacturer. You'll love the powerful 467 horsepower engine and its sporty interior. Book your test drive today! 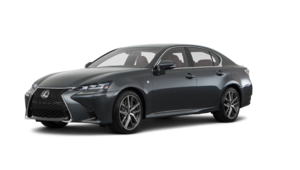 In addition to our extensive inventory of 2018-2019 Lexus on Montreal's West Island, you'll also find a large collection of used Lexus at Spinelli Lexus in Pointe-Claire, and they're offered at the best prices near Laval. And make sure to take advantage of our Lexus financing rates as well as our current Lexus promotions to save even more on your purchase. Come see us today!